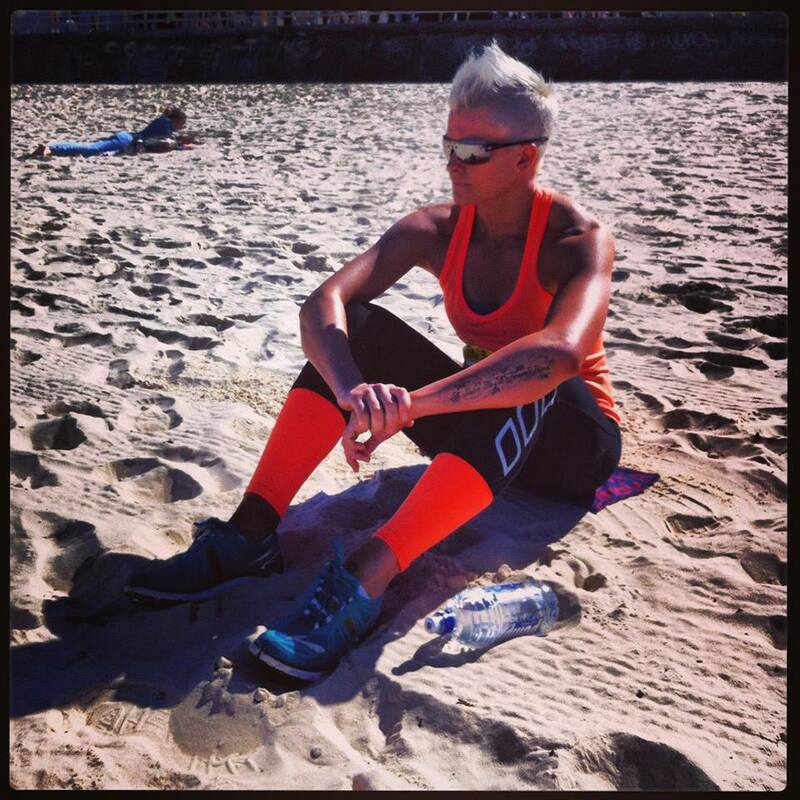 Tess’s passion for the business and health & fitness industry is second to none. Tess is well known for her tough and uncompromising training style but yet know’s how to manipulate a session to get the most out of you whilst taking care of any injuries. Tess is determined to succeed by the ability to work hard, to motivate you and never settle for second best. Her aim is to inspire others to live their best lives. Tess love’s the outdoors, her kind of entertainment is spending time chasing the next obstacle, hybrid training, running and adventure racing through the scrub. Tess is down to earth, will tell you how it is and has a wicked sense of humour. Pleasure in Tess’s job, puts perfection in her work. Aerobic training is a must for her sanity and this is usually done before you even step out of bed. This may include but not limited to Running, Assault Biking and Rowing. No Swimming!! 3 x Anaerobic Hybrid sessions which will target different energy systems. These sessions give Tess the mental and physical break from aerobic and hypertrophy sessions, while still strengthening the cardiovascular system and condition overall body. Mobility, 1 x Reformer Pilates, 1 x Massage or Chiropractic treatment when required. Adequate recovery is the most important aspect of anyones training. Substantially Tess’s training is all about variety, you will find her using all sorts of equipment for her own amusement. Tess is always looking to ensure that she provides the best available service to you which in turn means that she has the utmost amount of accomplishment in assisting you to attain your wants and needs…she will always find that confident side of you. Tess want’s you to walk out the door with a smile on your face feeling good about yourself. Mind is everything, if you don’t believe you can do something, then you can’t, it is as simple as that. If it doesn’t challenge you, then it doesn’t change you. She wouldn’t! Tess believes that life is so exciting, you need to make the most of every moment, opportunity and turn it into a positive.